Save, Share, and Regram Instagram photos faster then ever before! 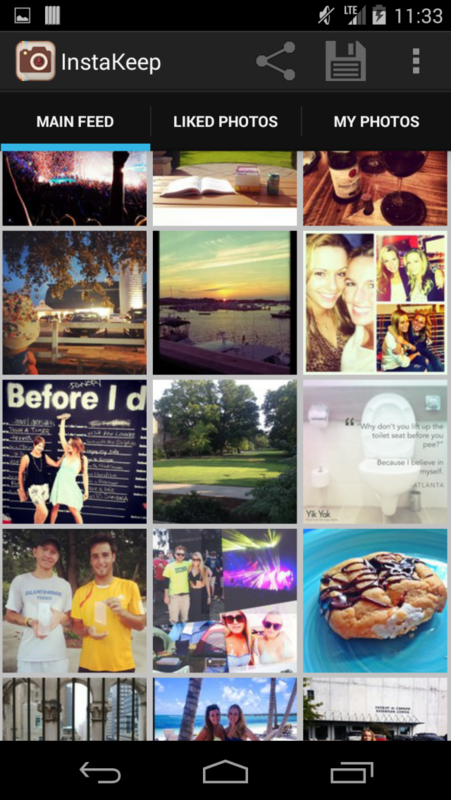 Have you ever seen and Instagram you loved and wanted to save it yourself? Did you ever want to take that celebrities Instagram and post it as your own? 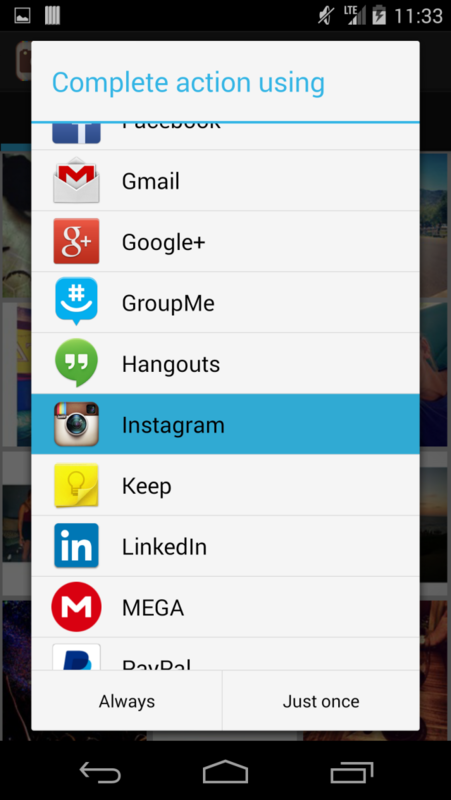 InstaKeep allows you to download or share your Instagram photos, photos you liked, and the photos in your main feed. 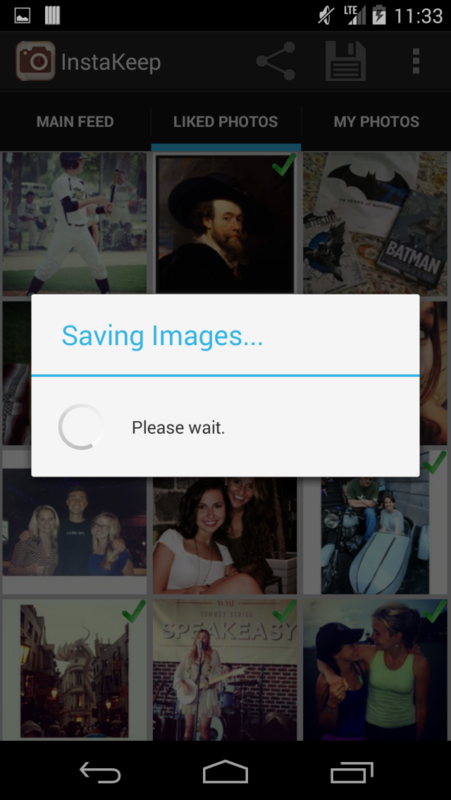 Allowing you or your friends to be able to see that photo anytime or anywhere. - Share any of these photos via text or repost them to Instagram under your account. Will Jamieson, the founder of Supreme apps LLC which was formed in the summer of 2013 . Will developed his first iOS app at the age of 16 and has had a passion for mobile development ever since.